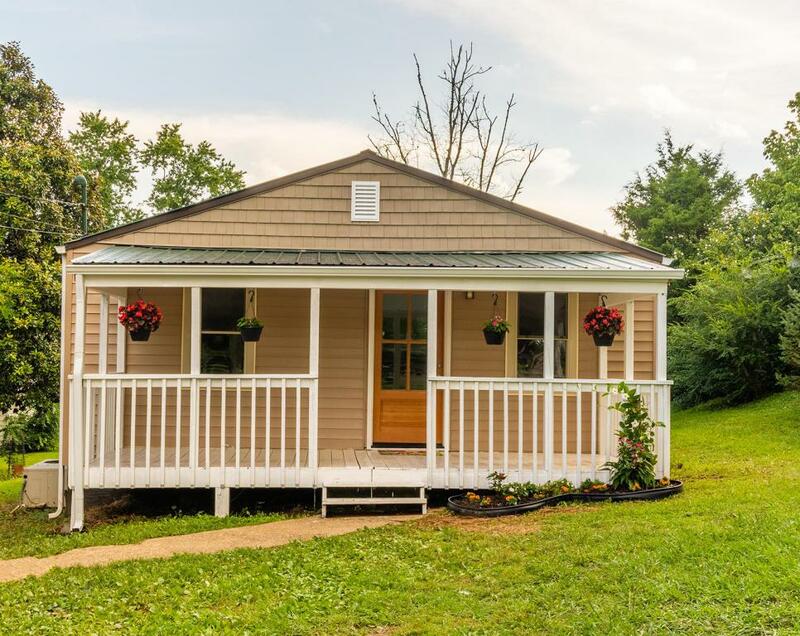 Purchase this 3bd, 2ba home for zero money down with a USDA or THDA Home Loan. CAll YOUR LENDER FOR DETAILS. Perfect for 1st time buyer or as an investment property. 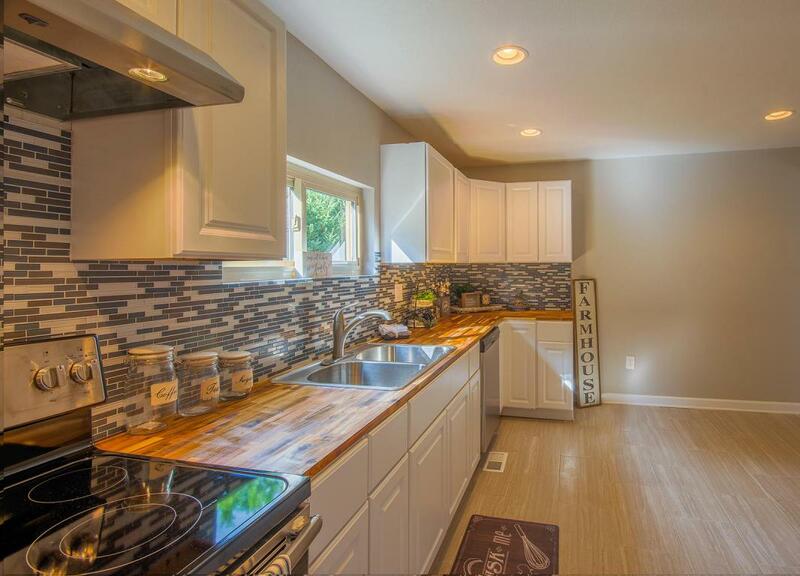 Completely renovated single level home on level lot in the heart of Clinton! 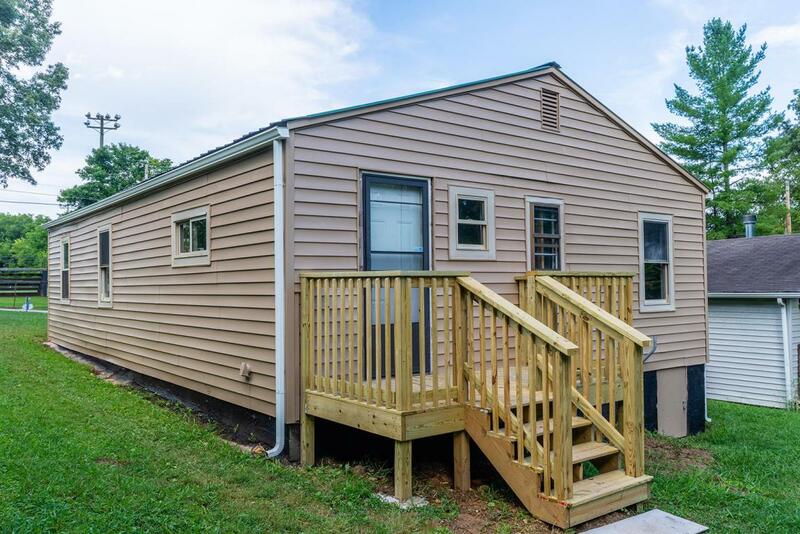 This 3 BR, 2 Bath home features too many updates to list them all. 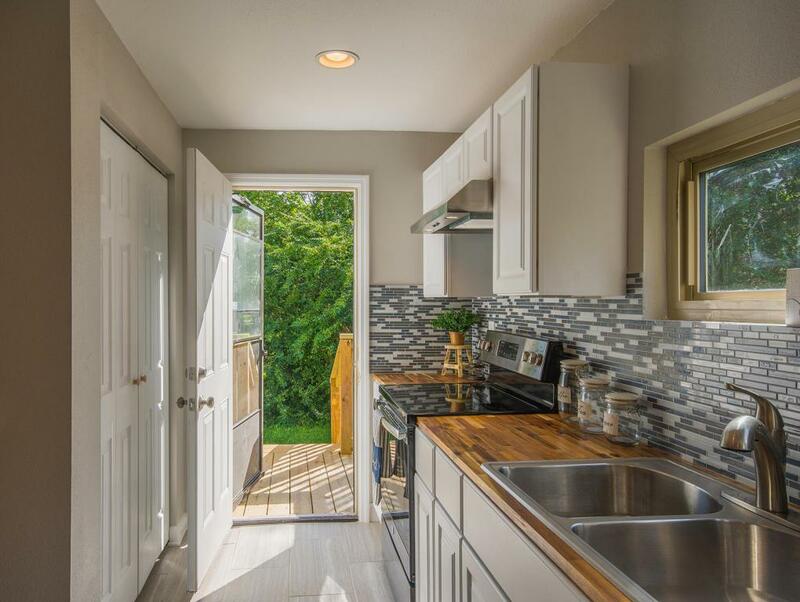 New kitchen with stainless appliances opens to the level backyard for entertaining. Renovated master and hall bathrooms are gorgeous! Close to Knoxville, Oak Ridge, Powell, Norris, Clinch River & Norris Dam.